Free forum : Comuniverse Mode! 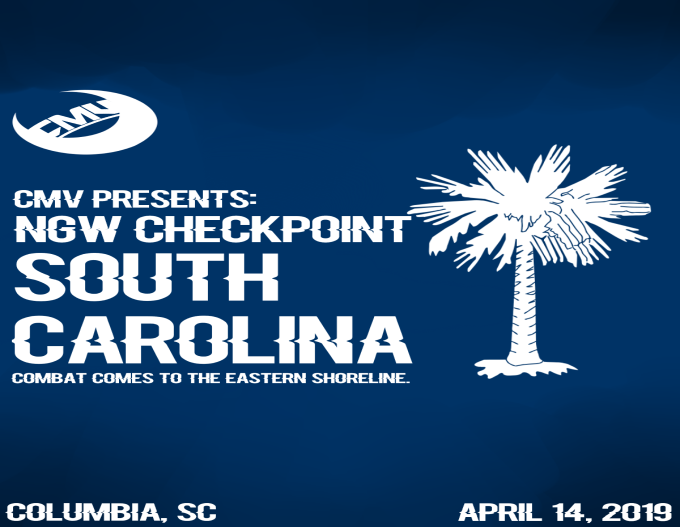 CMV's next special event, NGW Checkpoint: South Carolina, will be on the 21st of April! If I need you guys to know something, here's where it'll be posted! A list of the active rosters in CMV, and a source for your general CAW needs! Take a look at the match cards for our upcoming special events and pay-per-views and post your predictions too! Rankings, reviews and everything else that you need to know about the superstars of CMV! Share your attires, videos, and more or ask one of our graphics wizards for help.